Milling down “Akita Sake Komachi”, Akita’s sake rice, to 45% carefully, and brew with Akita brewing style. (Long and slow fermentation in low temperature). 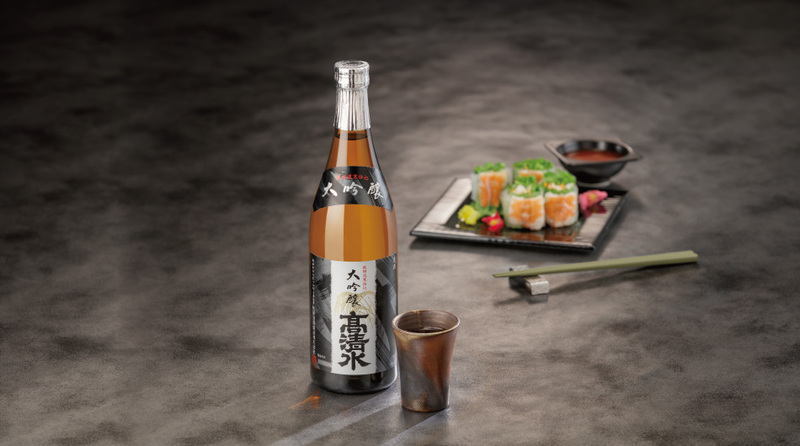 Sharp and crisp taste moisten your throat smoothly. 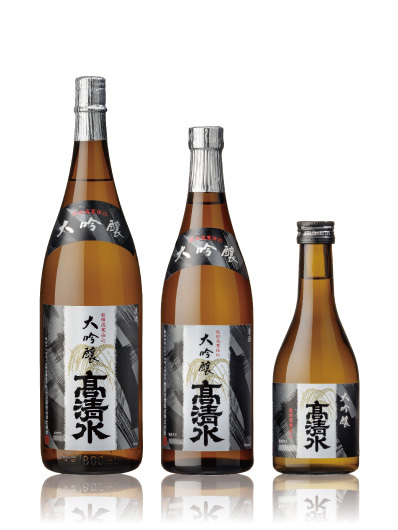 Enjoy this fresh and great aromatic Daiginjo.